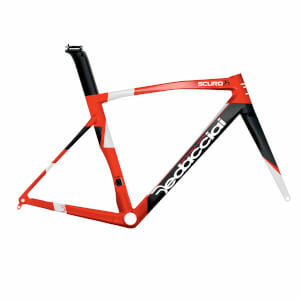 Dedacciai first began producing road frames using steel tubing back in 1992. Since then the Italian company has expanded their range through continuous research and development. 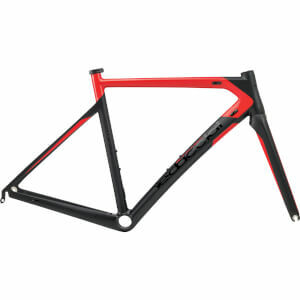 Dedacciai Strada produces a wide range of high-performance, lightweight carbon road frames that offer a comfortable but responsive ride. The Dedacciai Atleta is built for both speed and comfort. 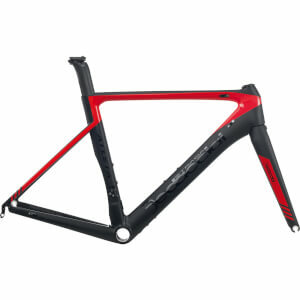 Aerodynamic carbon tubing and a reinforced bottom bracket, head tube and seat tube all contribute to fantastic acceleration and nimble handling. The Atleta feels at home on the flats, climbs and descents as well as in races or on a leisurely ride. Browse our extensive range of Deda products including, handlebars, stems, seatposts and bar tape to complete your build.